If you pay attention to teenagers these days you really can’t miss the headphones dangling from their clothes or even shoved deep into their ears. Teenagers all over the world enjoy listening to music, but let’s face it in the winter readjusting headphones can be tricky due to the cold. 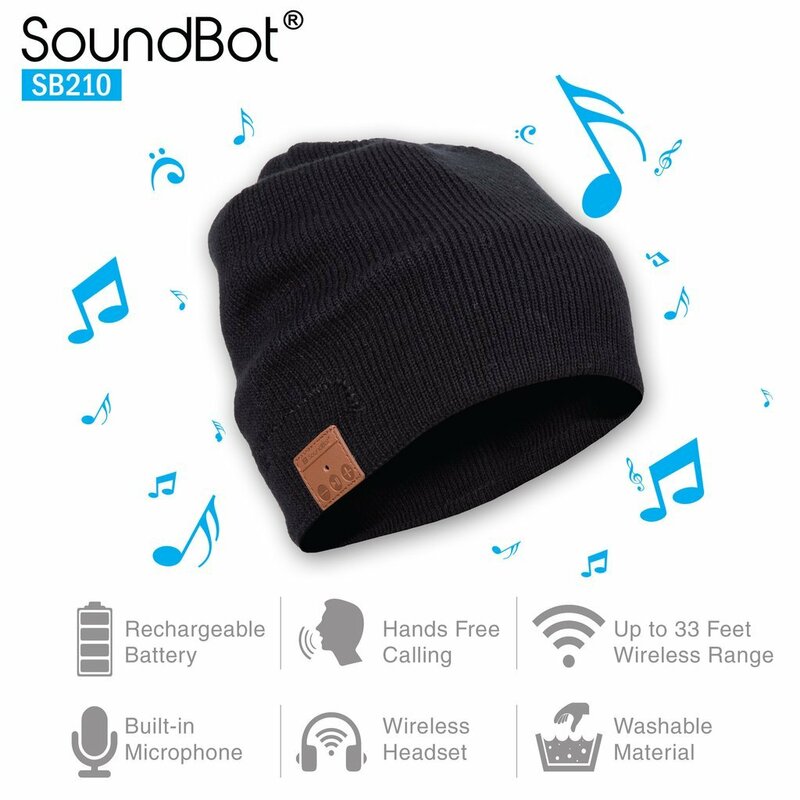 The Soundbot Wireless Smart beanie takes away the unsightly wires and cold hands. Your teen can use the Bluetooth connectivity to connect their Smartphone or other music streaming device. The beanie not only lets them listen to music but keeps their head and ears warm too. As a young kid, one of the worst things in the world was to get socks for a present. Fast forward to the teenage years and they make an excellent gift. In fact, for teenagers they funnier the saying on the sock or the crazier the socks look the better the gift. 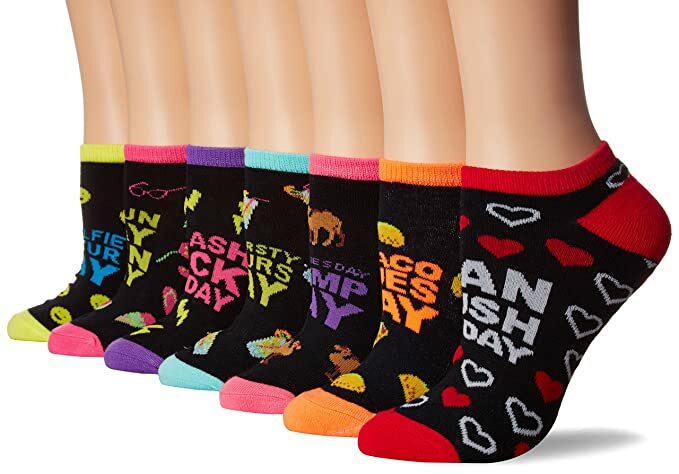 What’s even better is with novelty socks you don’t have to worry about them matching as one of the current sock trends is mismatching. One thing you will notice is with teenagers is their obsession with photos. Whether it is taking selfies or posting on SnapChat, teenagers these days are all about capturing everything in images. No matter how many pictures they take with their phone though nothing can replace the actual print. Having a print allows them to frame, glue, tape, or do anything else with the pictures they have taken. 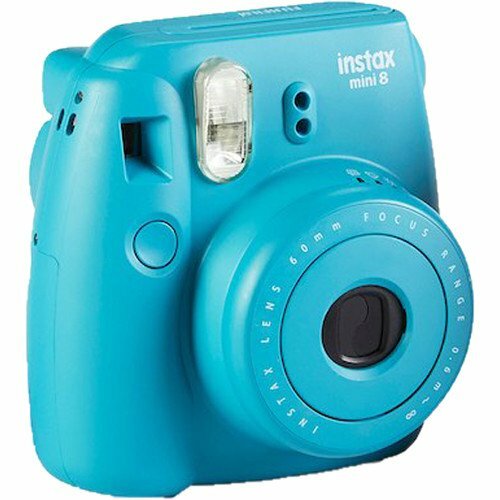 The Fujifilm INSTAX Mini Instant Camera is a modern version of the Polaroid and we all can remember how much fun those cameras were. What would make a better gift than one of the most sought out gaming systems around. The PlayStation 4 offers a slim deisgn and has the possiblity of 4K graphics as long as all the requirements are met. With this bundle your teenager will get one of the largest gaming consoles with a 1TB system. The console comes with Star Wars Battlefront !! and a single wirless controller for instant game play. If your teenager enjoys games like Skyrim or Fallout 4 this game will probably rank high on their list of must haves. 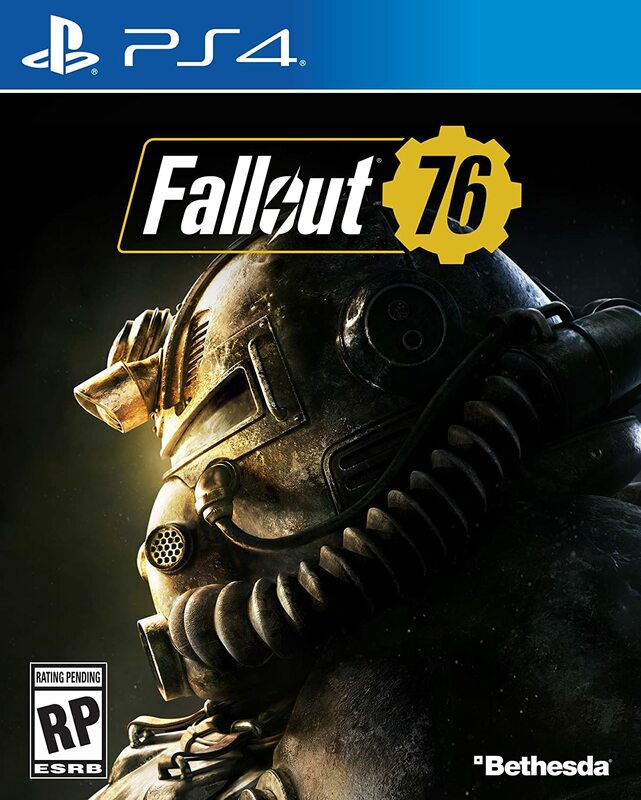 Fallout 76 is the online prequel to Fallout 4 where your teenager will get to learn the backstory and where everybody is still human. In Fallout 76 you can play solo or join together with friends. The game will not be released Until November 14, 2018, but you canbuy and reserve a copy today so your teenager can play on release day. game is available as a digital download or on disk. 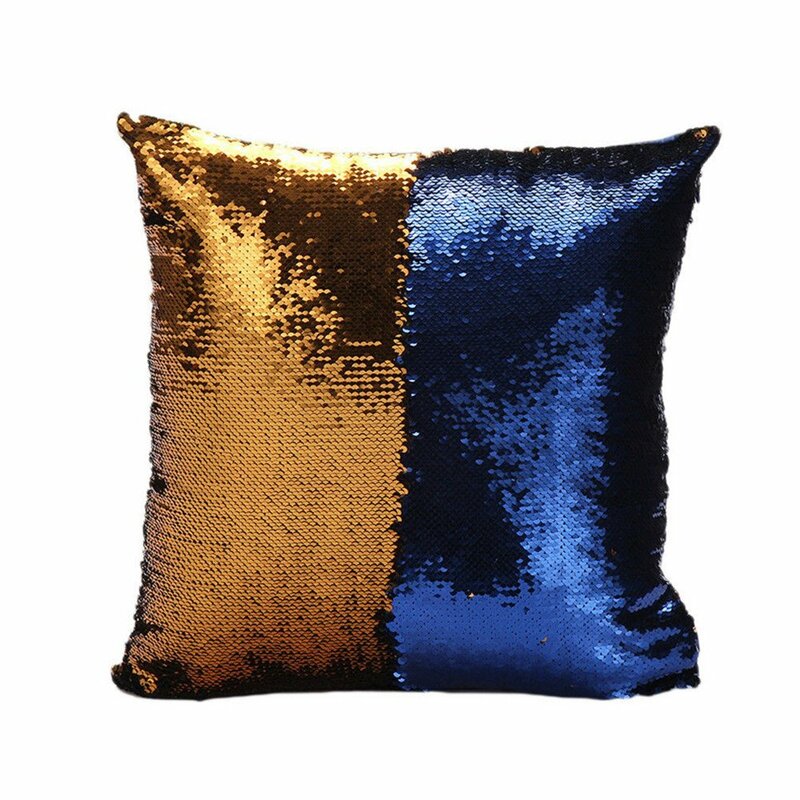 With the Sequin Throw Pillow your teenager will have a great accent pillow for her bed or even her favorite chair. The sequins might not be the most comfortable to sleep or lay on, but the feel of moving them back and forth as they change color is mesmerizing. The color changing pillow allows your teenager to write personalized messages or draw funny faces and unique designs and easily erase everything to start all over again. Think of the pillow as a teenage version of an etch-a-sketch. Teenagers LOVE to take their music with them wherever they may go. Whether it is in the shower or poolside the UE Roll Wireless Mobile Bluetooth Speaker makes an excellent choice. 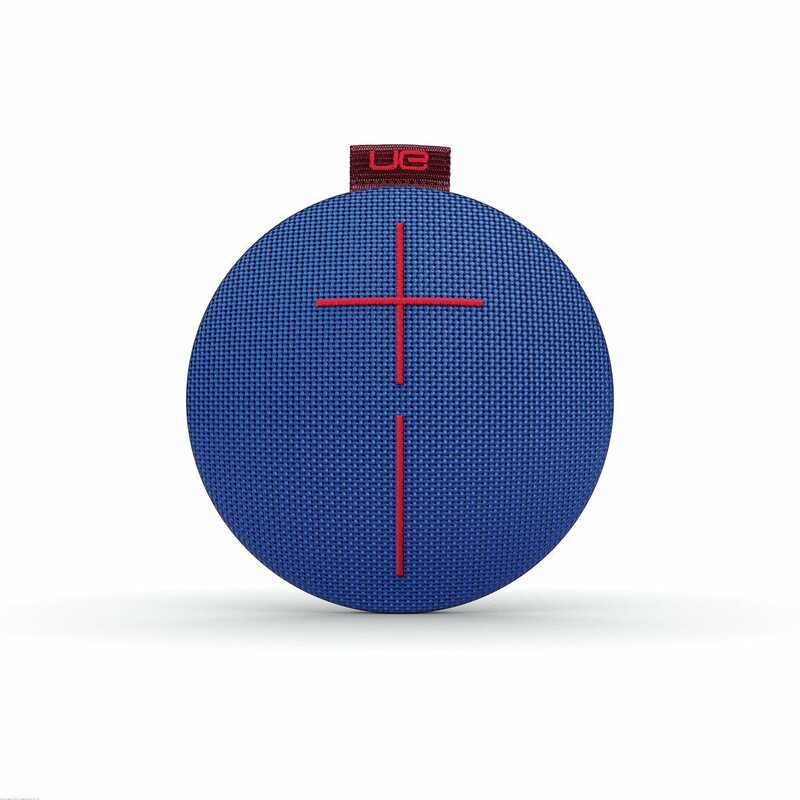 The small and lightweight design allows the speaker to easily travel with our teenager everywhere they go. While the shockproof and waterproof features allow the speaker to be used in a variety of elements. The speaker offers a 65-foot wireless range with a 9-hour battery life, but both can be affected based on settings, usage, and environmental conditions. If you have a teenage girl a beauty blender is just what she needs. 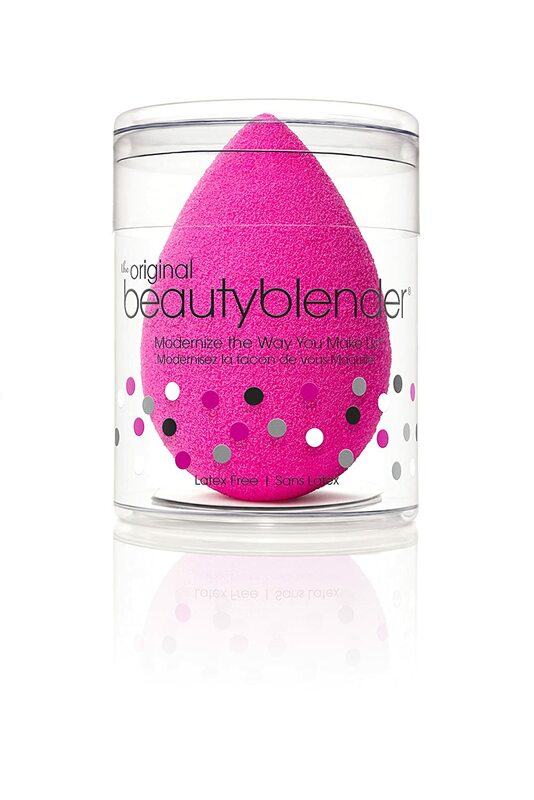 Although this beauty blender looks like some ordinary run of the mill, weirdly shaped sponge, it is anything but that. Chances are if you give it to your teenager she will know immediately what it is and just how to use it. With The Original BeautyBlender Sponge, your teenager will be well on her way to mastering all of the YouTube makeup tutorials she can find, as it is one of the most versatile blenders around. The sponge can be used with any brand of makeup and can be used wet or dry for streak-free application. Every teenager loves pictures; they seem to plaster them everywhere they can. 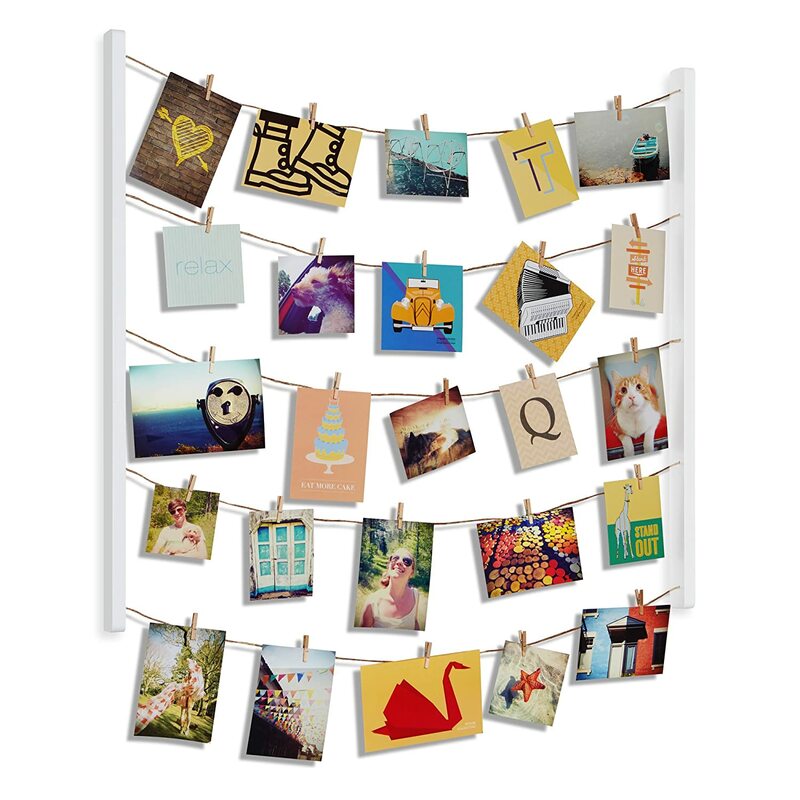 The Hangit Photo Display is great for artfully hanging pictures of friends, family, favorite scenery, and well just about any kind of pictures really. The display comes with twine and 40 wooden clips, which is more than enough to get started. The Hangit Photo Display can be used with all picture sizes and can be mounted either vertically or horizontally. The wooden clips allow you to quickly change out one photo for the next for quick updates. Don’t think one is enough for your photo displaying teen? You can always purchase more. 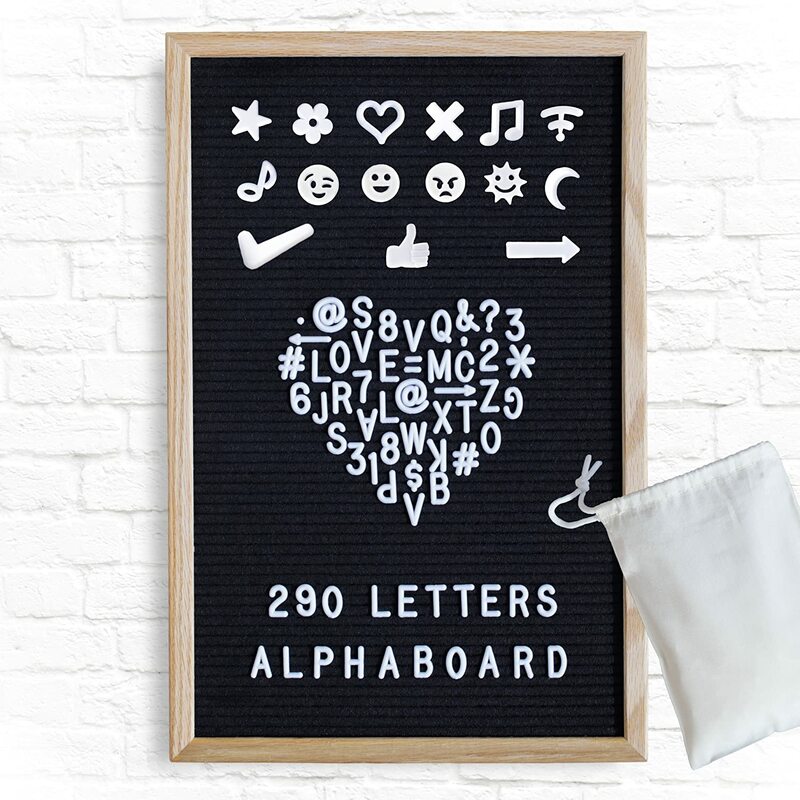 One of the greatest things about the Alphaboard Changeable Felt Letter Board is the never-ending possibilities it provides for your teenager. The board measures 12 inches by 18 inches and is encased in a handmade pure oak frame. Complete with 290 white plastic characters and emojis measuring 34 inches tall your teenager can be as creative as they want. Each piece fits snugly into a slotted black felt backdrop and can be stored in the included drawstring bag when not being used. A wall mount hook allows the board to be securely hung to any wall or it can be used as a photo prop.